Beautiful tract of land. Mostly pasture. Level to rolling. Fenced. Pond. Gas, water and electric available. Over 1500 ft of road frontage. Survey plat in media. 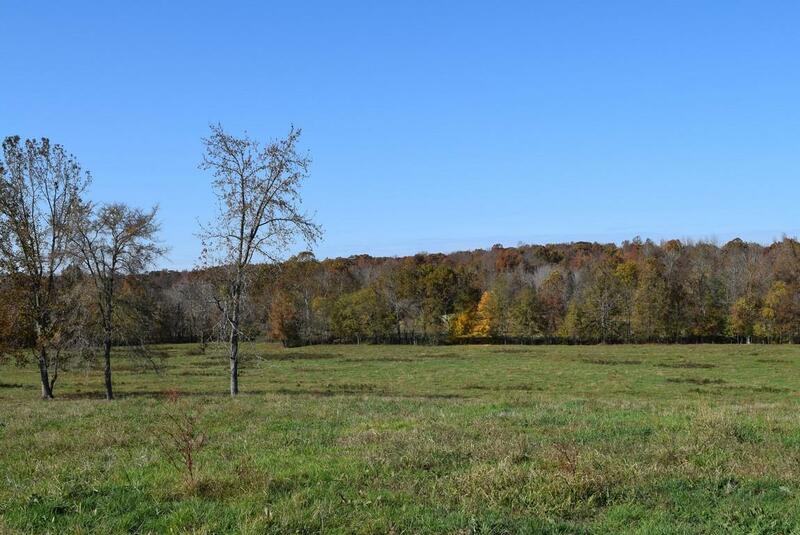 Several nice home sites in this tract..